A 75cm tall, contemporary wall light, with a long moulded resin tapered torchère shaped wall mount and semi-circular 100% silk shade available in a wide choice of vibrant or neutral colours. Finished in bronze, the design work within the stem is spectacular with cast swirl effects. Perfect for long corridors, stairways, or a feature alcove. The soft silk lamp shades come in a choice of twelve colours, please see the secondary images for the full colour palette available and please quote your chosen colour in the special comments box at checkout. 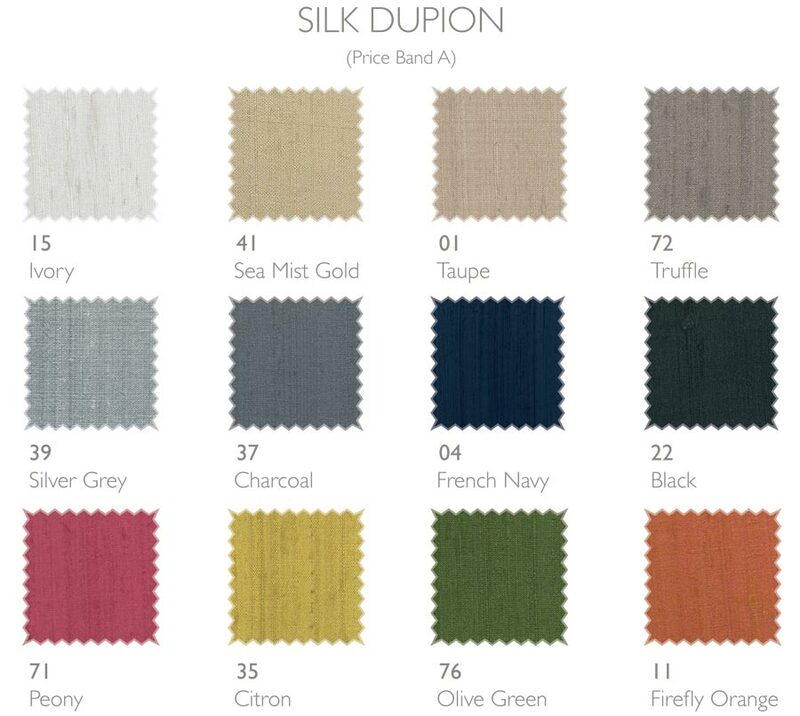 Fabric colour swatches are also available on request. Other finishes in the modern Knurl wall lighting range can be viewed below and include pewter or copper versions of this magnificent light fitting. Handmade in the U.K. to a very high standard, please allow 2 – 4 weeks for delivery.